Looking for Inflatable bounce house rentals in Mobile, Al. Look no more. 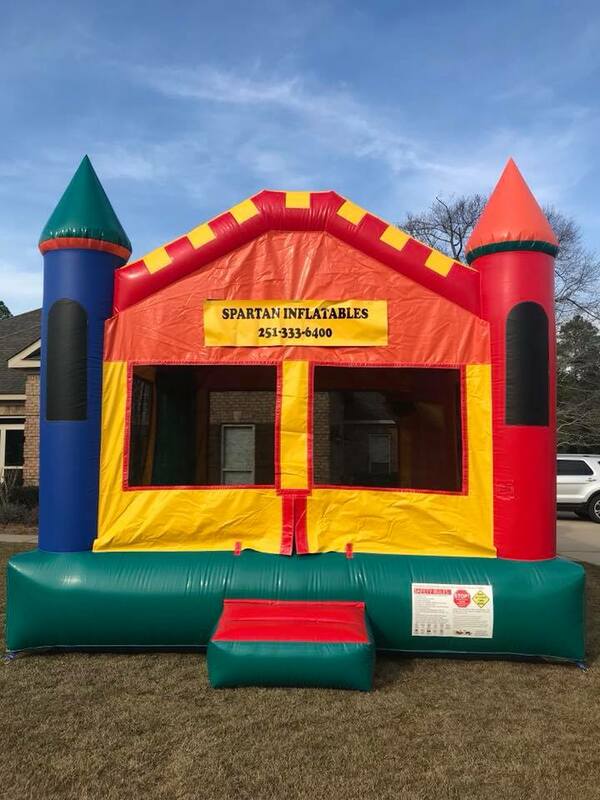 Spartan Inflatables has you covered with our awesome bounce house rentals. 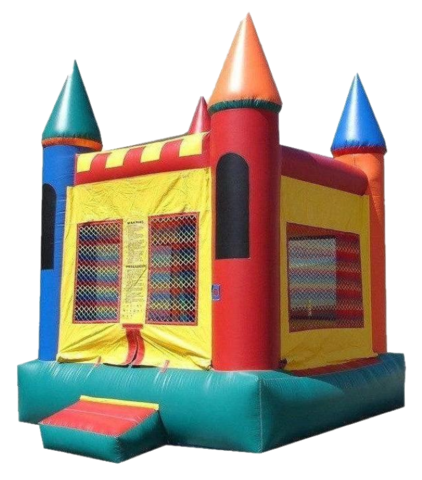 This is our 15x15 castle bounce house. It is a fun, colorful addition to your next party. This bounce house rents for $135 for a day (10:00AM - 6:00PM) and you can add an addtional day for $50 more.